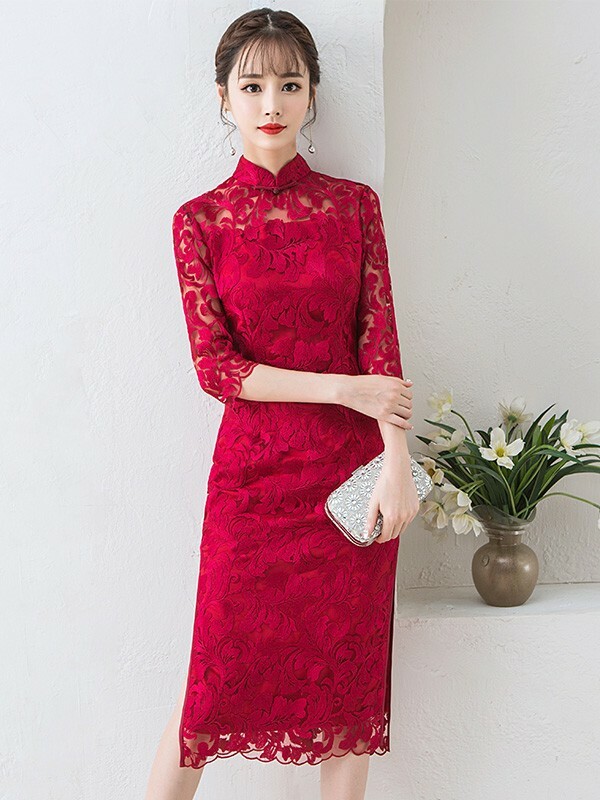 Get ready for your formal event in this midi lace long qipao dress. 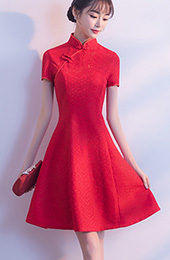 A classic lovely qipao. Wore this dress for a holiday party got so many compliments. Good quality over all.